After years of making waves in feature films like Lovelace, A Million Ways To Die In The West and Ted 2, Amanda Seyfried is set to make her return to the small screen in a big way. The actress is no stranger to TV, having been in HBO’s Big Love from 2006 until 2011. 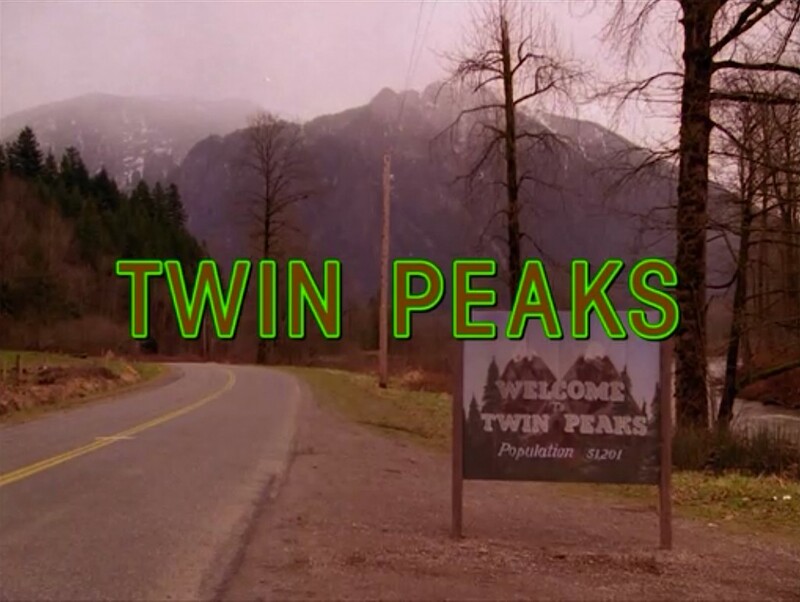 Twin Peaks co-creators David Lynch and Mark Frost have written all of the episodes of the new series and Lynch is set to direct each and every frame that comes across our screens. There was some time when the project wasn’t a sure thing, as Lynch and Showtime couldn’t meet eye-to-eye on some things. But all is well and the show is progressing, with shooting already underway in Washington State. No official date has been given for the premiere but sometime in 2016 has been bandied about. This entry was posted in Breaking News, TV and tagged Amanda Seyfried, david lynch, showtime, twin peaks. Bookmark the permalink.